May 12, 2010 – DELRAY BEACH, FL. – Made in USA Certified, Inc.®, the leader in independent, third party assurance verification for genuine Made in USA products, is proud to announce that the XLERATOR® line of high-speed, energy-efficient hand dryers have been awarded the Made in USA Certified® Seal of Certification. 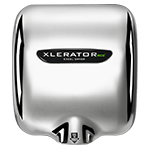 Eight years after its official launch, the XLERATOR® hand dryer by Excel Dryer, Inc. has established itself as the new industry standard by which other dryers are measured. Unlike conventional hand dryers’ lengthy 30 to 45 second drying time, the XLERATOR® completely dries hands 3 times faster (in 10 seconds) and uses 80% less energy than conventional hand dryers. XLERATOT® also delivers a 95% cost savings when compared to paper towels, eliminates maintenance and waste, while creating a more hygienic restroom environment. 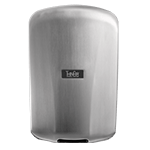 A recent peer reviewed ISO 14040 Life Cycle Assessment of XLERATOR® confirmed it reduces the carbon footprint of hand drying by 50-70% when compared to both traditional hand dryers and 100% recycled paper towels. Currently, XLERATOR is installed in a variety of busy, high traffic government restrooms, including high-profile federal destinations such as the United States Green Building Council’s headquarters in Washington D.C.¹, several facilities in the U.S. Army, U.S. Air Force, U.S. Coast Guard and numerous Federal Prisons. 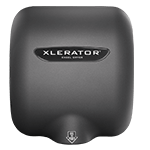 XLERATOR is also the official hand dryer specification of U.S. Navy vessels and are currently installed in the USS Nimitz, USS Fitzgerald and USS Lincoln. Made in USA Certified, Inc.® is the leader in independent third party assurance verification for genuine Made in USA products and services. 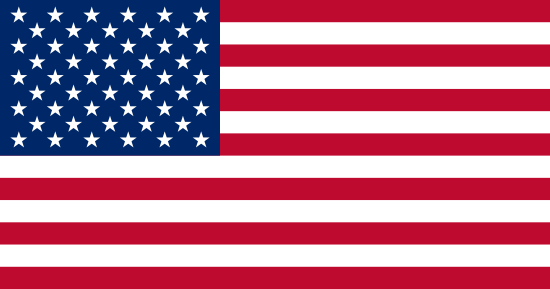 Our Seal of Certification assures the consumer that the Made in USA or Product of USA claim is true– keeping you and your family safe, giving consumers peace of mind and helping to support and promote products and services Made in USA, one factory, one business at a time. 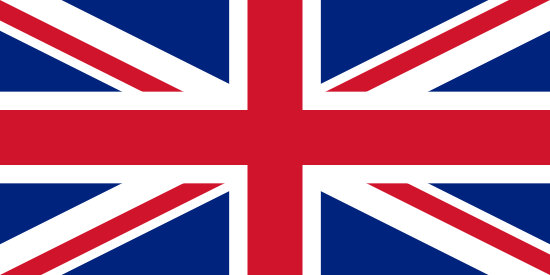 Trust but Certify!